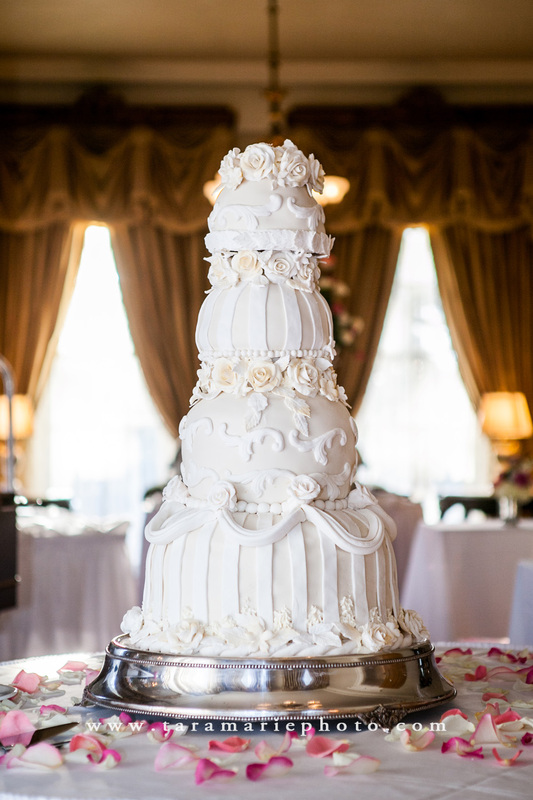 Have you ever seen such a cake in real life? 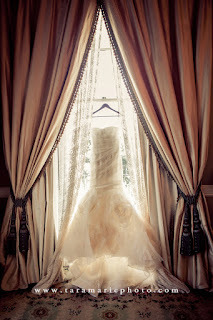 I have not! Kyle and Amanda - getting married March 9th! 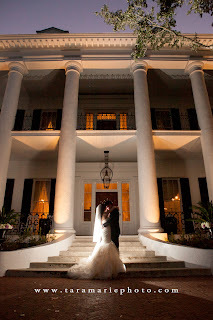 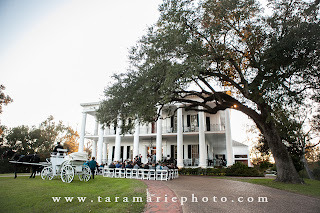 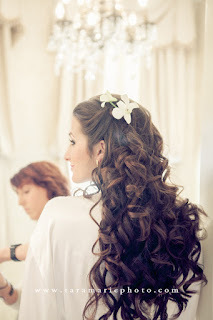 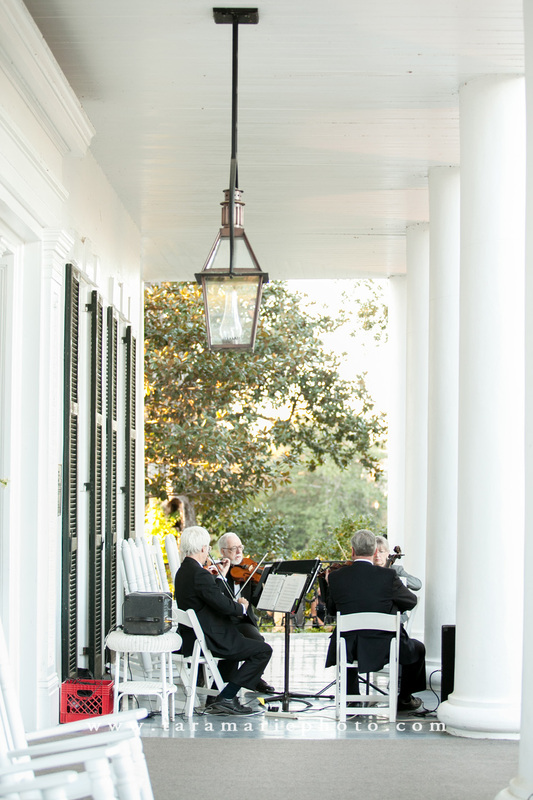 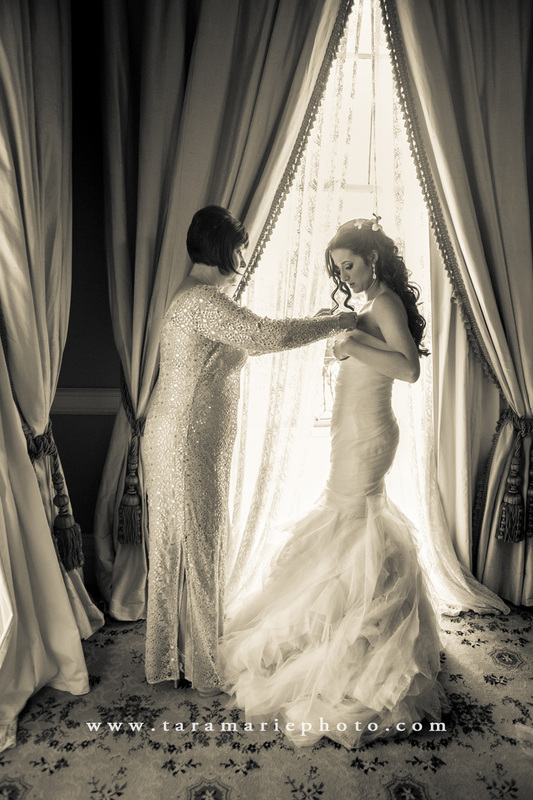 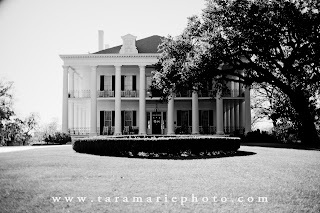 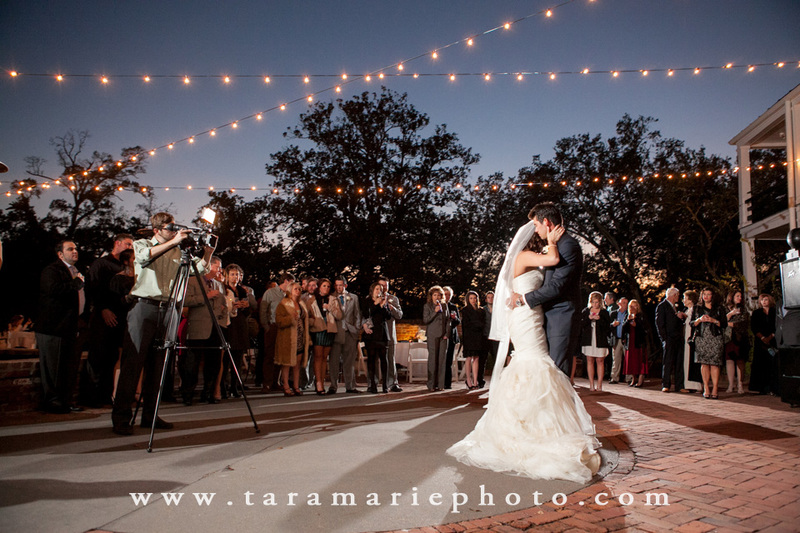 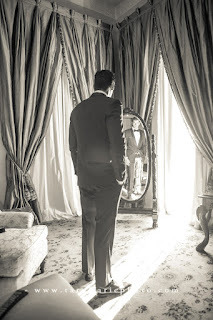 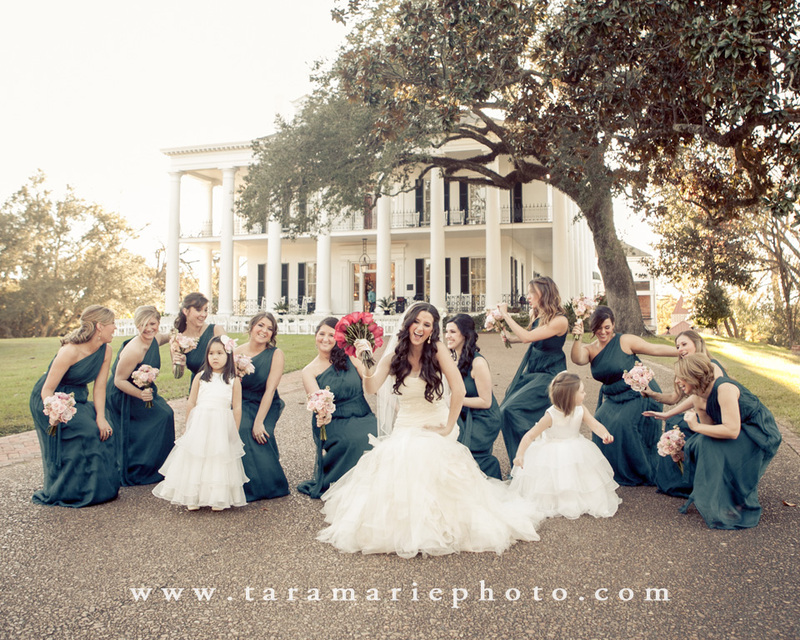 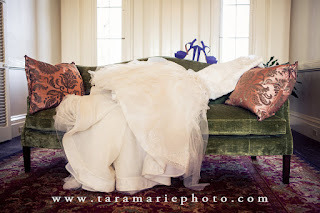 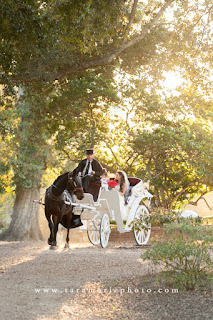 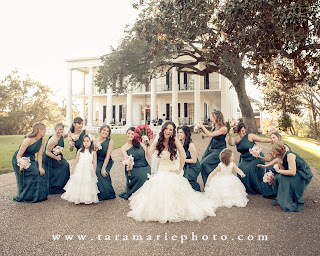 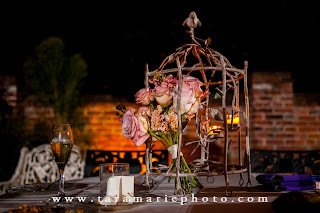 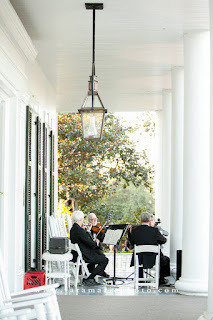 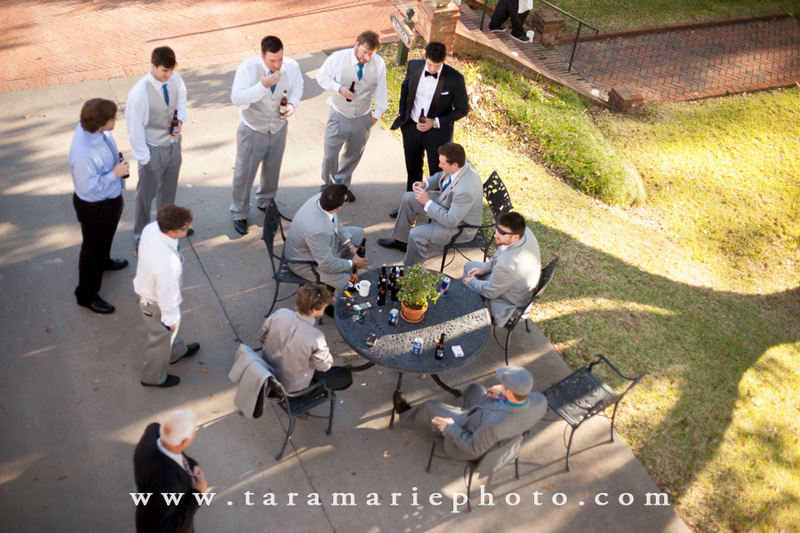 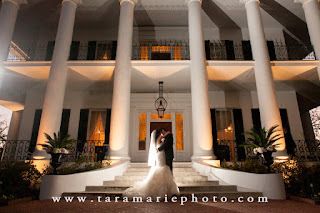 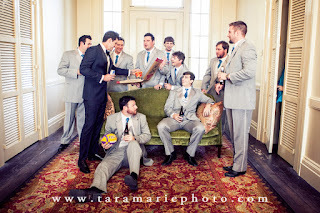 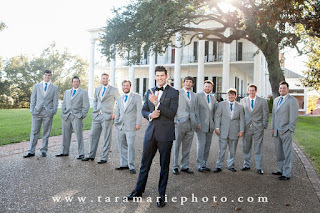 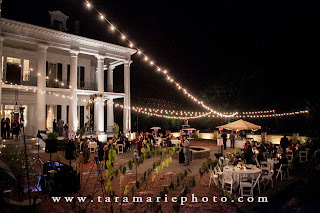 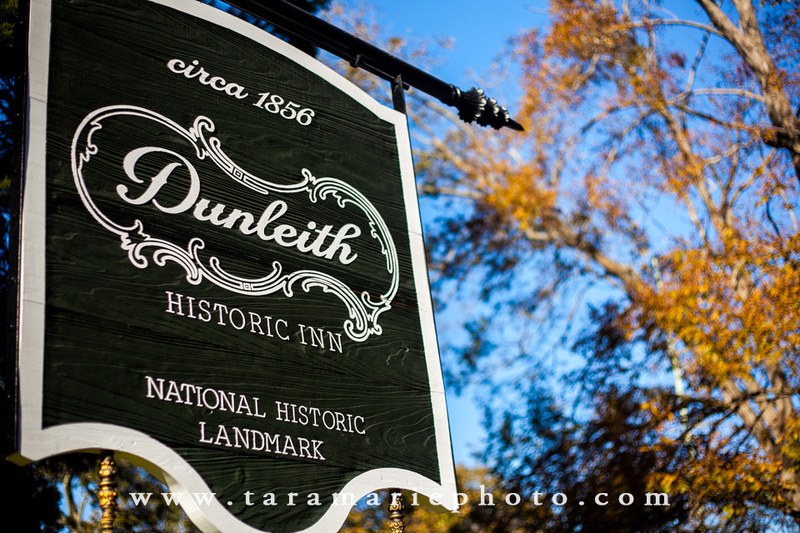 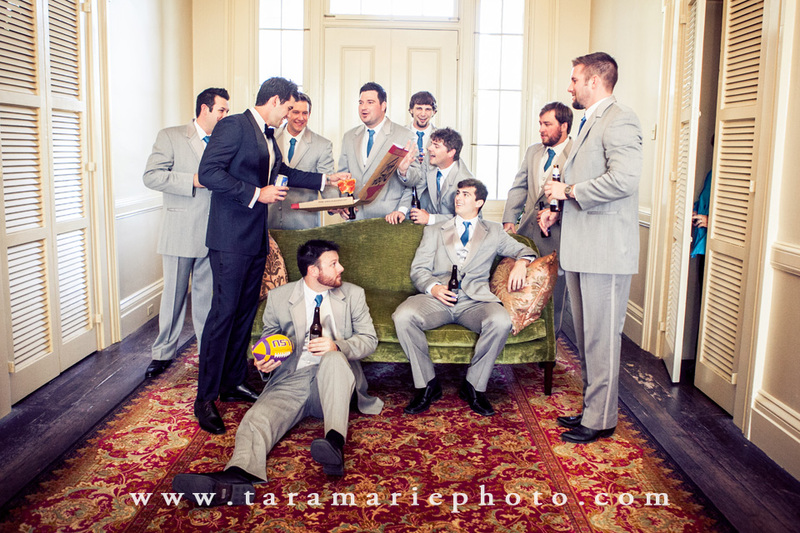 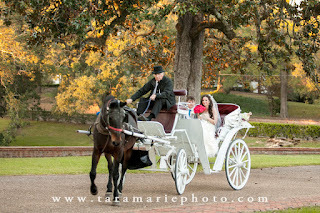 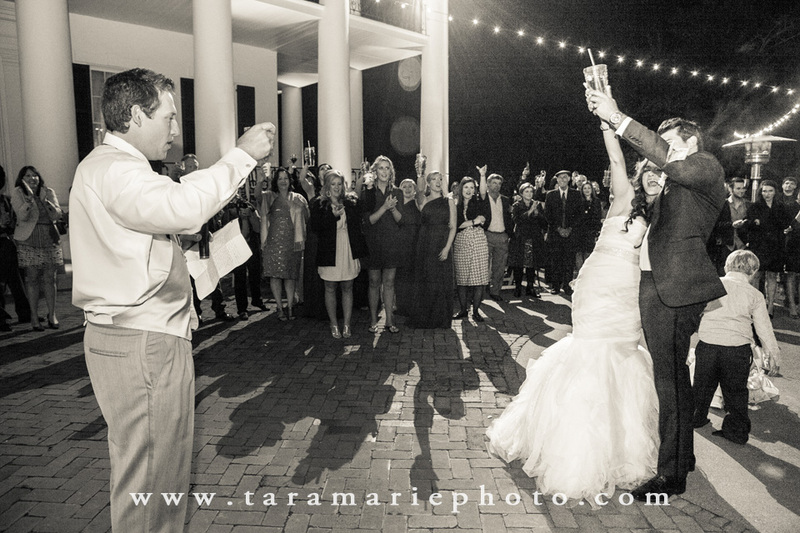 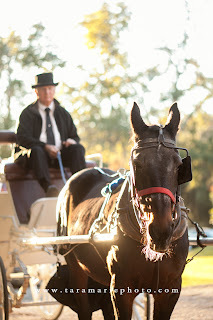 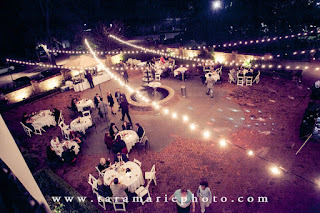 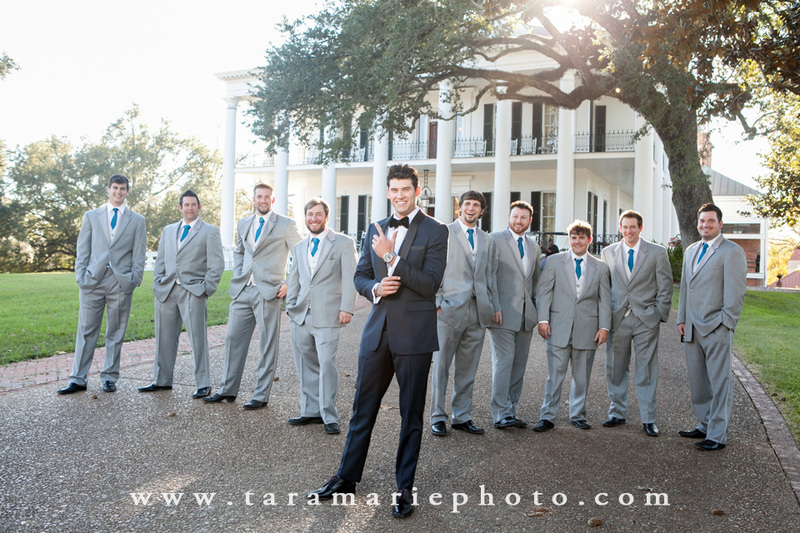 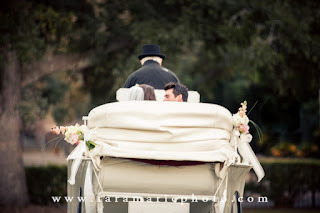 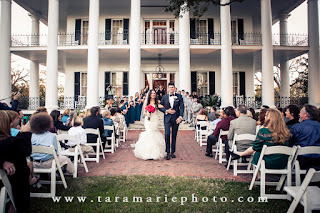 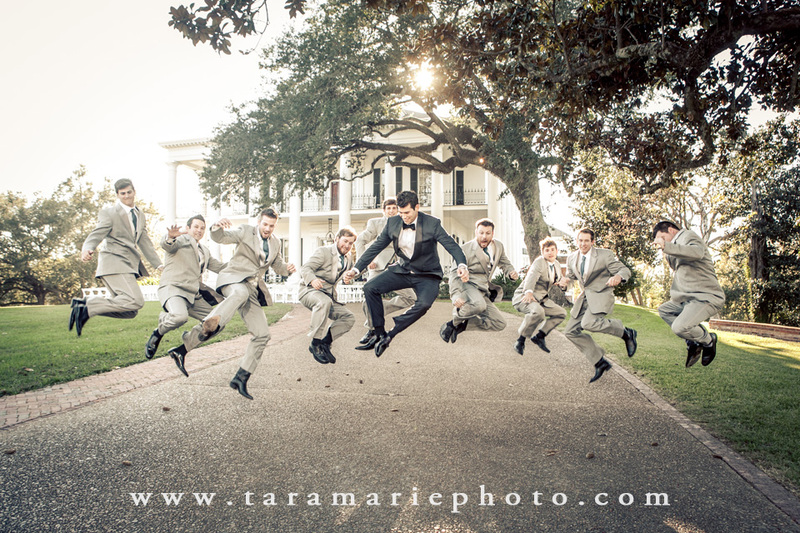 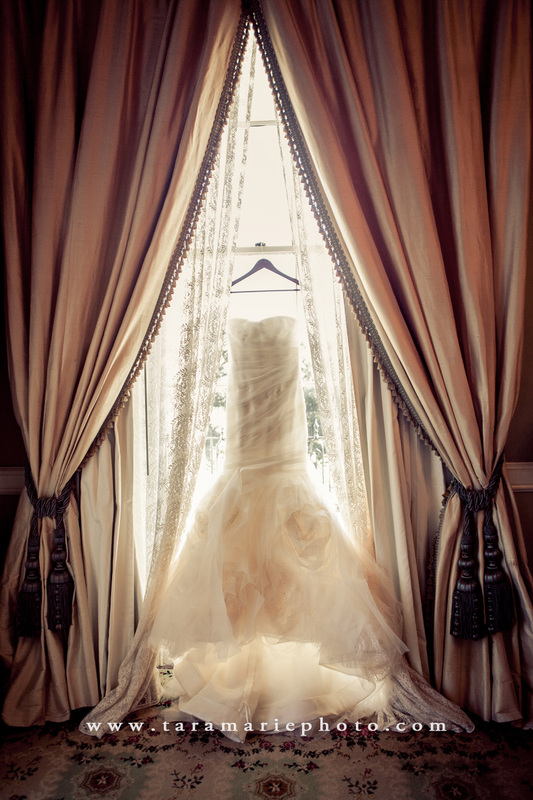 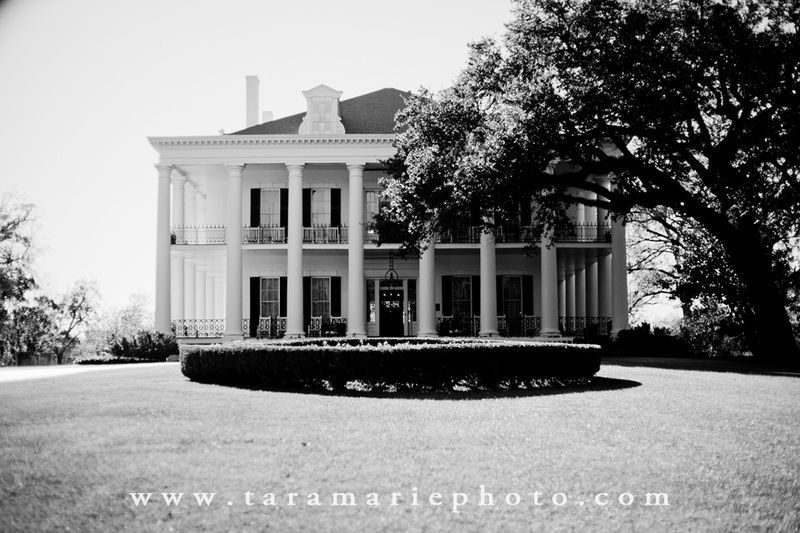 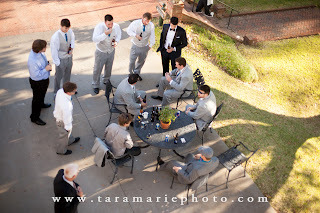 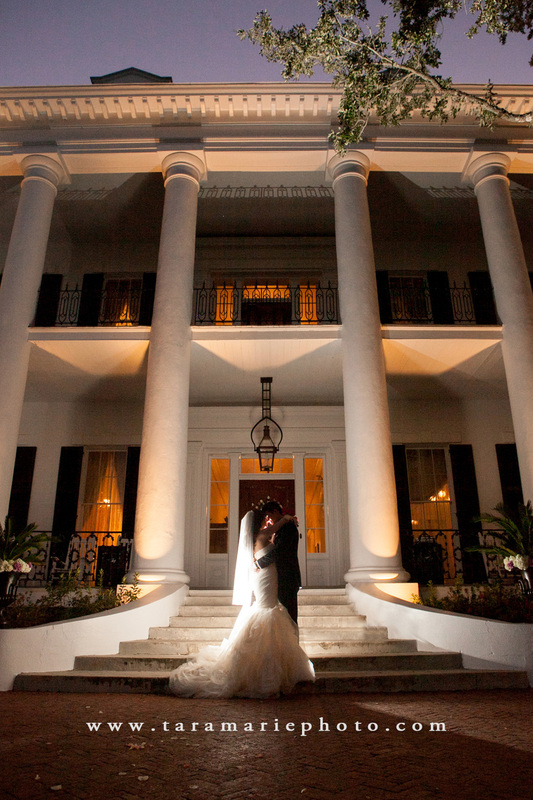 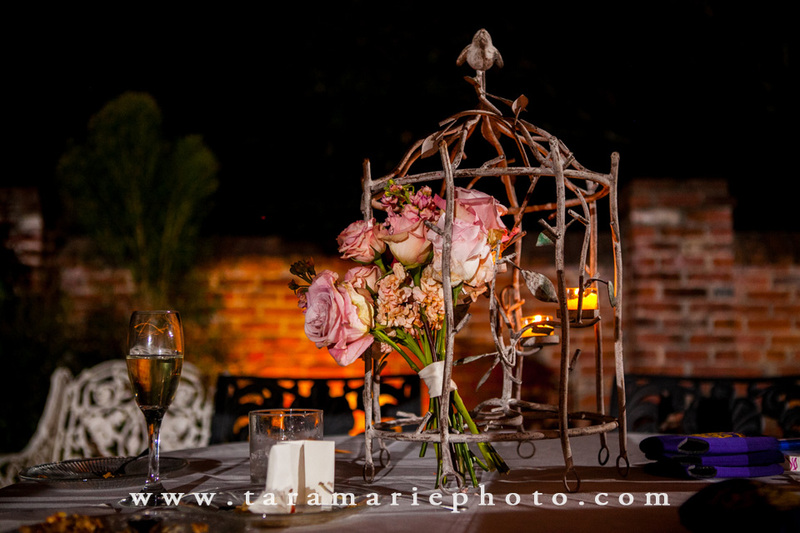 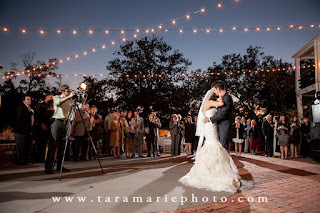 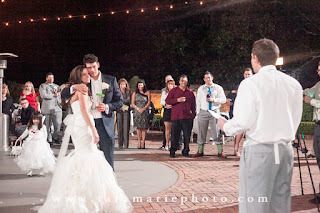 Leslie & Patrick's wedding at Dunleith Plantation house in Natchez, MS was simply beautiful. 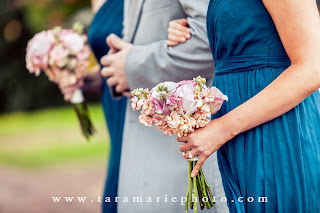 It was a bittersweet day - joining of two people, but also missing one very important person from Leslie's life. I'd like to hope that the wedding day was the beginning of healing for her whole family. 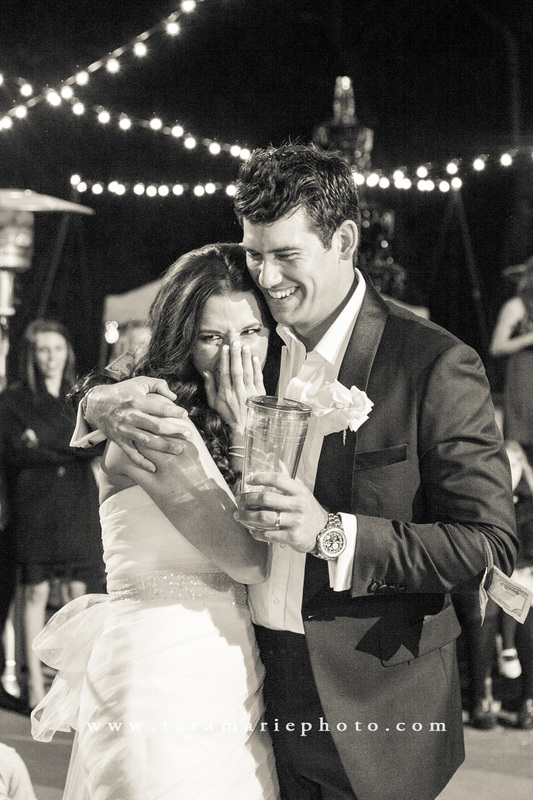 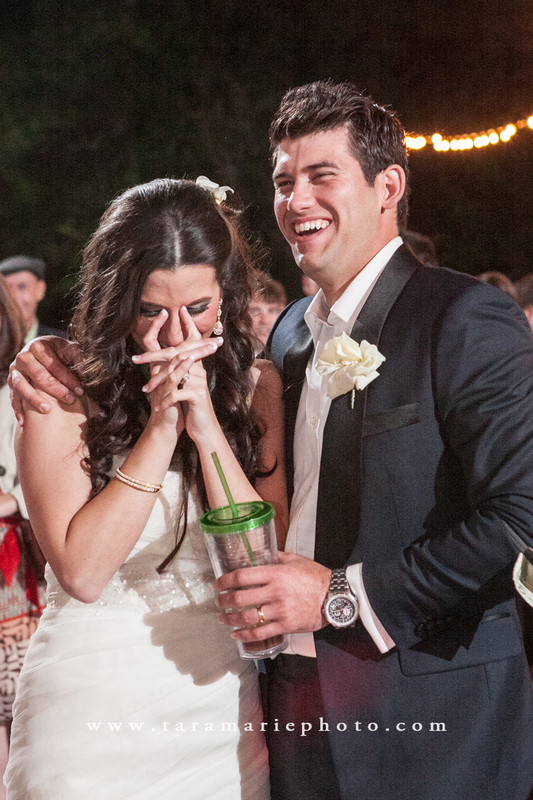 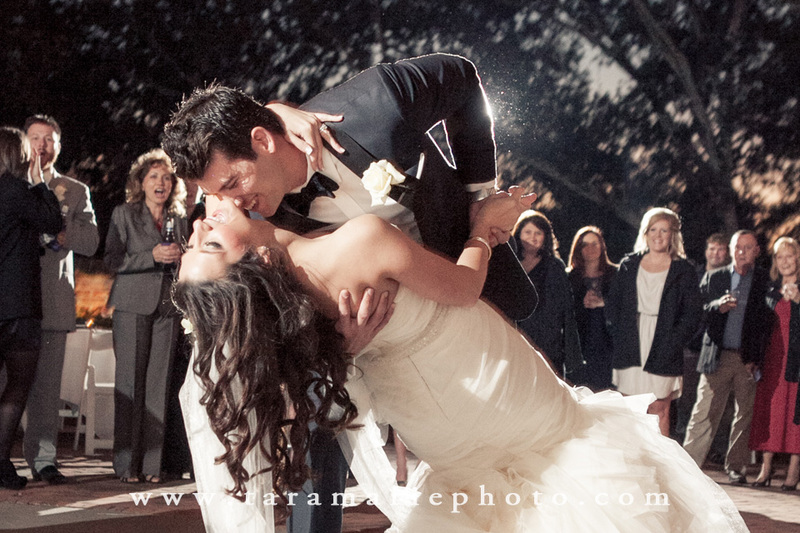 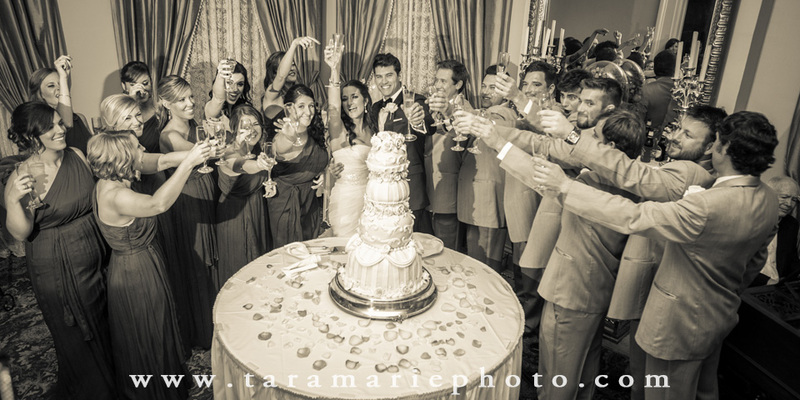 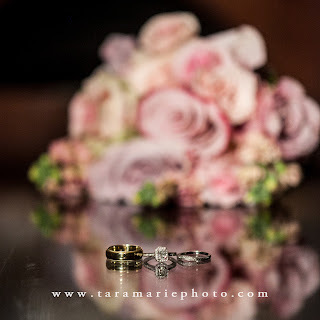 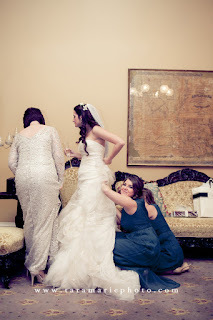 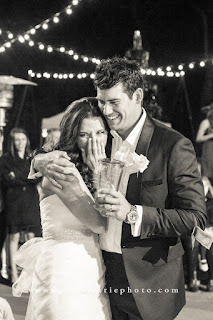 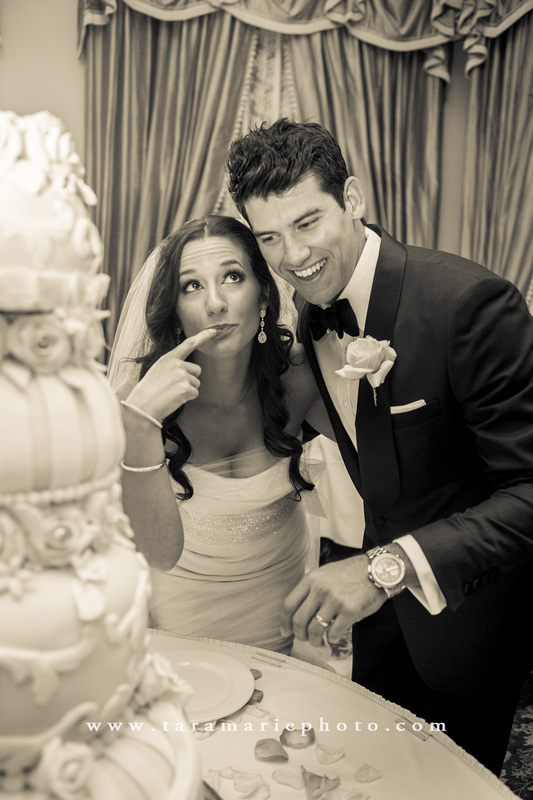 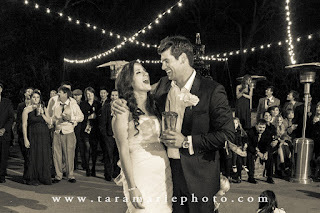 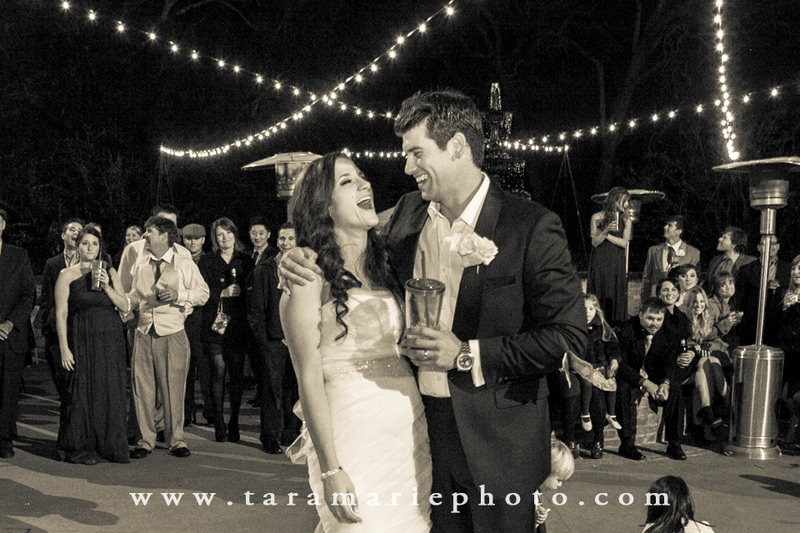 There were many tears shed, mixed in with the joy that wedding celebrations are filled with. 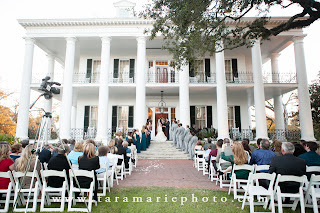 I'm honored to have been there and been a part of Leslie and Patrick's wedding day, and soon, I'll be photographing Kyle and Amanda's wedding (Patrick's brother) on March 9th. 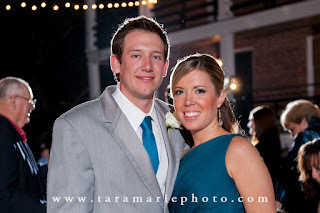 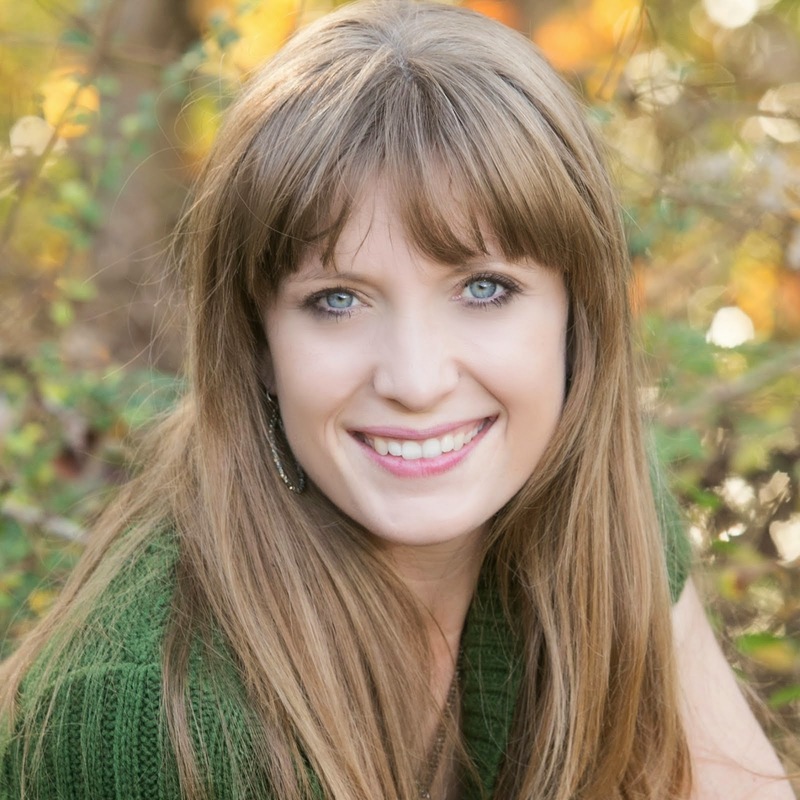 I'm thankful to Emily Folk for all of her contributed photos on November 17th! She and I shed a few tears as well.